Our vision is to become an all-inclusive Global Fashion Apparel and fabric Brand, catering to the ever-changing fashion industry. 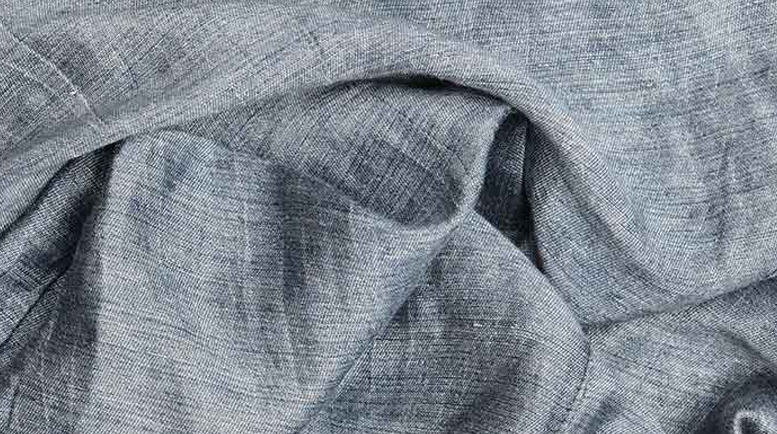 At BRFL, we aim to become exclusive and efficient with the newest designs and consistent fabric quality. Mr. Janardhan Agrawal establishes the Bombay Rayon Group. 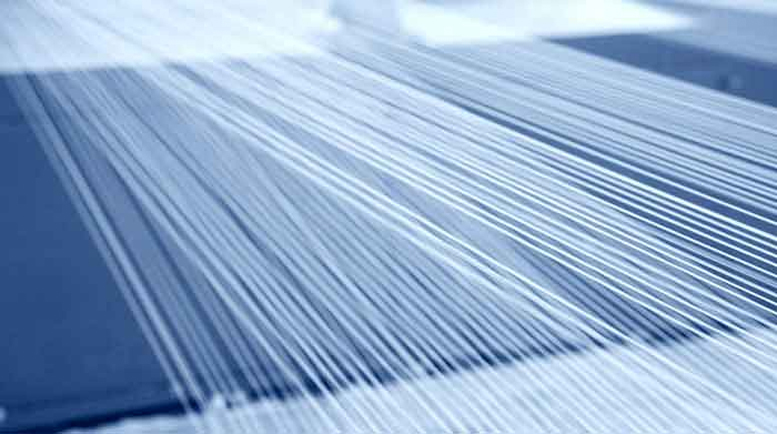 Maharashtra gets its first fabric manufacturing facility. Bombay Rayon group commences export of fabrics. Launch of the Garment Division.